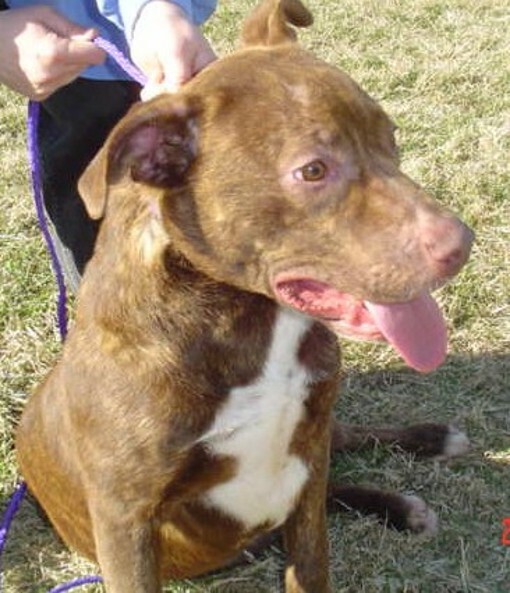 Cocoa was found wandering the streets all alone. 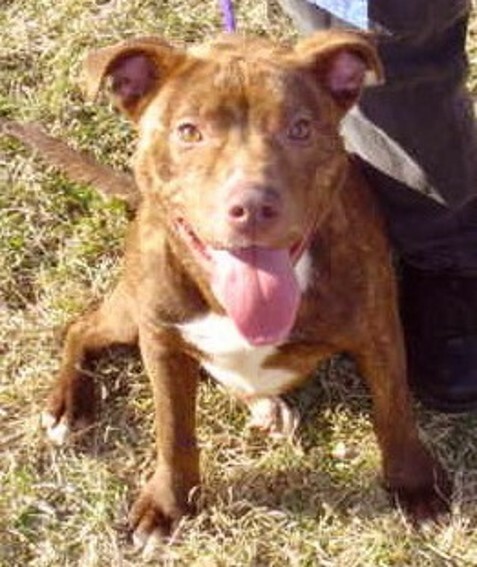 This lucky girl found her way to a vets office who took her in. 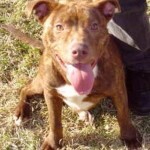 Cocoa quickly won over the staffs hearts and they have agreed to let her stay until she finds a safe and loving home! Growing up in a vet’s office though isn’t ideal for little Cocoa. 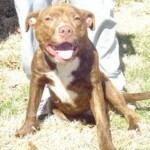 She really needs to find a home or foster home ASAP. 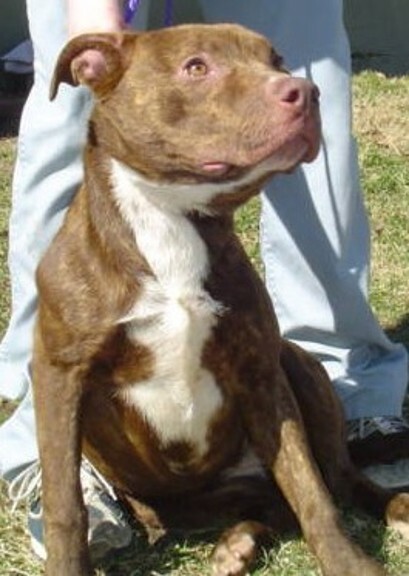 Cocoa is 9-10 months old. 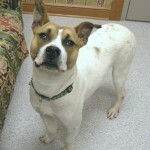 She is a very sweet girl that loves people! 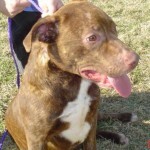 Cocoa also has been socialized with other dogs and cats, and she does wonderful with both. 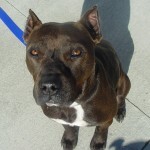 The staff at the clinic says she is very smart, learns quickly, comes when called and goes into the kennel well. 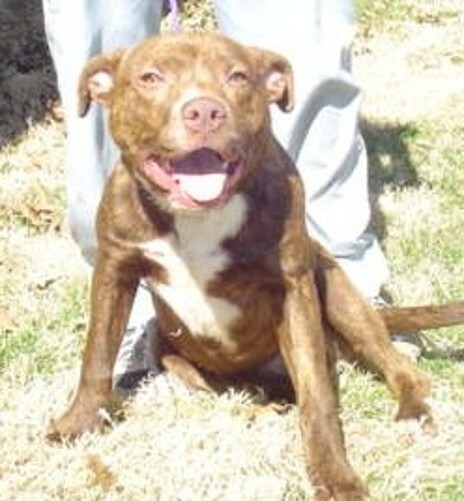 Cocoa is just an all around sweet and happy girl who really deserves a forever home. 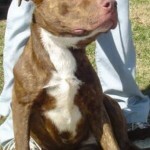 Please consider adding her to your home!